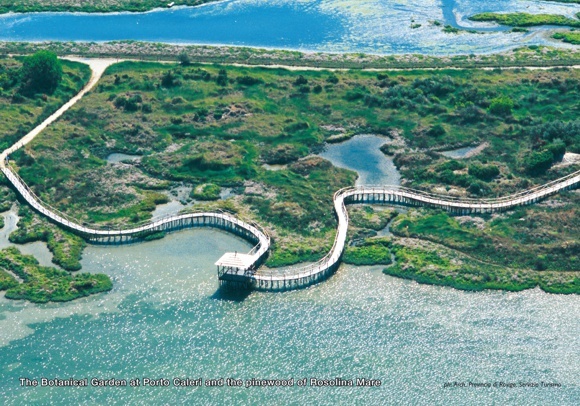 The Coastal Botanical Gardens of Veneto, built in 1991 by the Regional Forest Service for the Provinces of Padua and Rovigo, is designed to protect and preserve the unique natural environment, of great scientific interest. 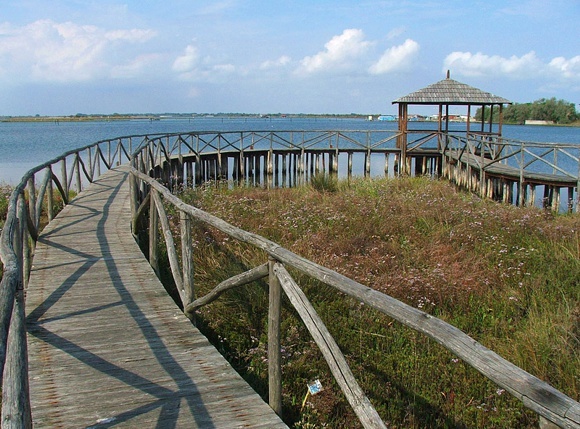 The Forest Service manages, coordinates and supervises the scientific and educational activities while visits and educational activities are coordinated by the Veneto Regional Park Authority of the Po Delta. 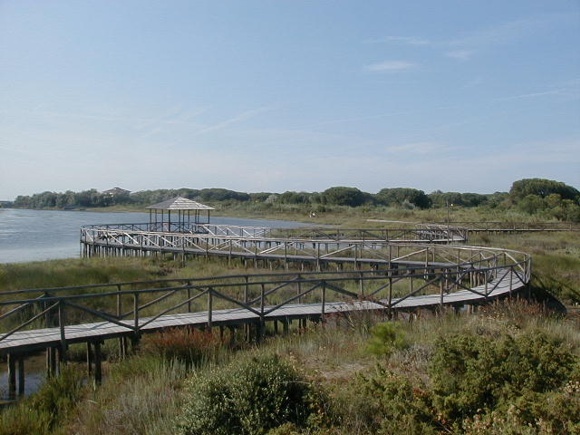 Located at the southern end of the peninsula of Caleri, which separates the sea from the Caleri lagoon, the Garden, which covers an area of 44 hectares, is characterized by the presence of a wide variety of habitats, from the lagoon to the dunes up to the beach. The species of plant life is very rich. 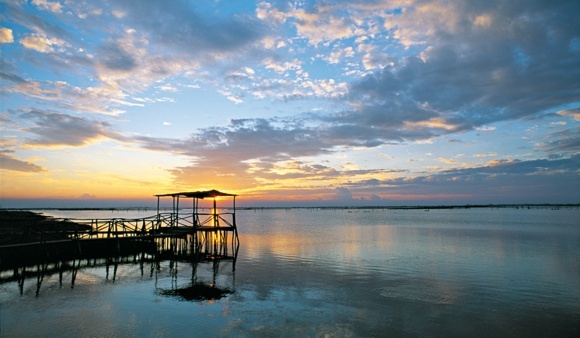 There are even some rare endemic specimens such as the Tommasini bell flower and the Venetian Salicornia. 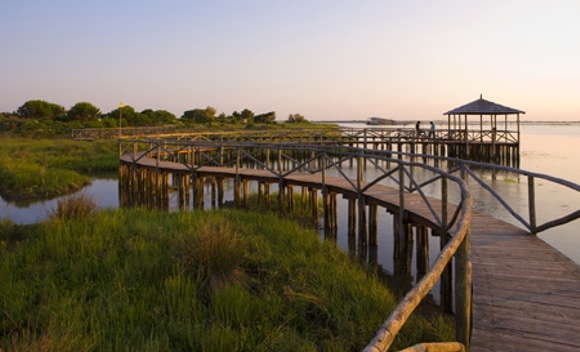 Many animals live in these undisturbed environments such as the elusive nightjar and the colourful bee-eater, rare amphibians such as the spadefoot toad, of which the Garden is home to the only population in Veneto and reptiles such as the terrapin . 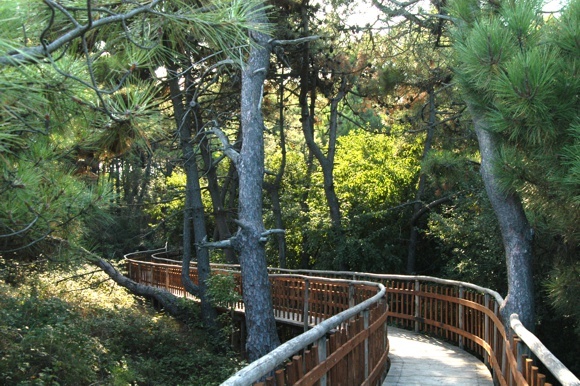 Each year over 10,000 people visit the Garden, walking along the 4 km trail. 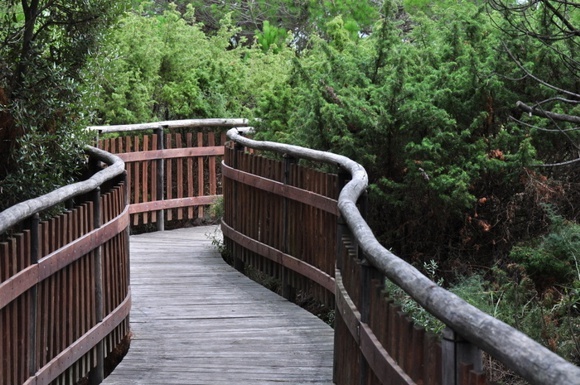 With the help of signs placed along the entire trail visitors are able to identify and become familiar with the various animal and plant life of the Garden. A Visitor Centre complete with dioramas, scale models and reconstruction of environments helps visitors become even more familiar with the area. - Days and times: Tuesday, Thursday, Saturday and Sunday, from 10:00 a.m. to 1:00 p.m. and from 4:00 p.m. to 7:00 p.m.
- Guided tours times: 10:30 a.m. and 4:30 p.m.